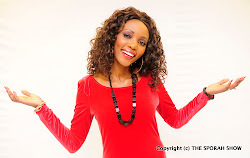 SPORAH TV: SHE IS ONE OF THE MOST SUCCESSFUL BUSINESS WOMAN IN UGANDA IF NOT EAST AFRICA. 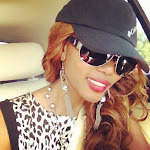 SHE IS ONE OF THE MOST SUCCESSFUL BUSINESS WOMAN IN UGANDA IF NOT EAST AFRICA. 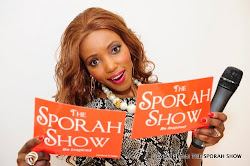 DON'T MISS HER FULL INTERVIEW WITH SPORAH THIS COMING MONDAY AT 10:30PM ON SKY 182. Poor Sporah, you got gassed and bewitched by zarinah's witchraft powers. She is not the richest nor is she the most successful woman in Uganda or East Africa. She is the most successful at bragging and showing off what she has just seen now. JELOUS IS A DESEASE MUKWANO, GET WELL SOON. I MEAN, HOW MANY WOMEN OF HER AGE IN AFRICA CAN HAVE SUCH CARS?? EVEN IN EUROPE? LETS LEARN TO APPRECIATE AND STOP HATING.